Perks of having a baby girl is that you can dress her like a Barbie doll. So when we found out that we're having a baby girl, I’m super happy. I want my daughter to be fashionista at a very young age and I want her to be always presentable and classy. I love buying her clothes every month, in fact Rhian has lot of new dresses that she won’t be able to wear na because maliit na sa kanya. Hayz. 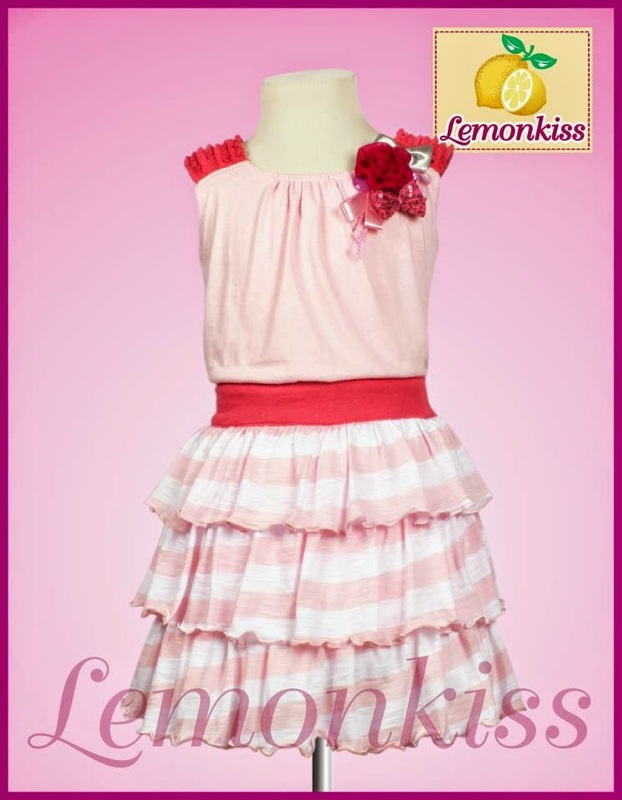 Anyway, the first time I saw Lemon Kiss Clothing at SM Department Store, I got amazed with the design that they offer - very stylish, colorful, fashionable and last but not the least super girly. 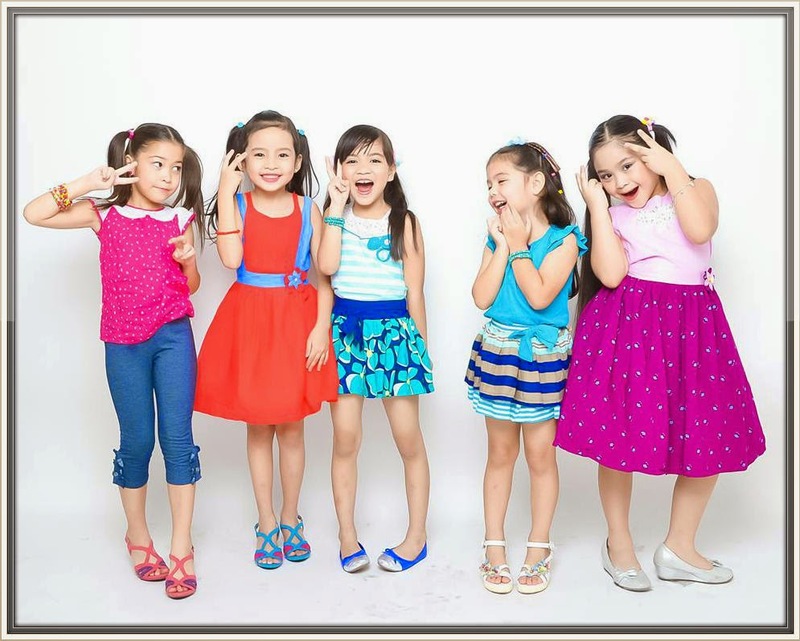 By the way, Lemon Kiss Clothing is one of the hippest girl’s clothing brands in the Philippines since 2003 at SM Department Stores. 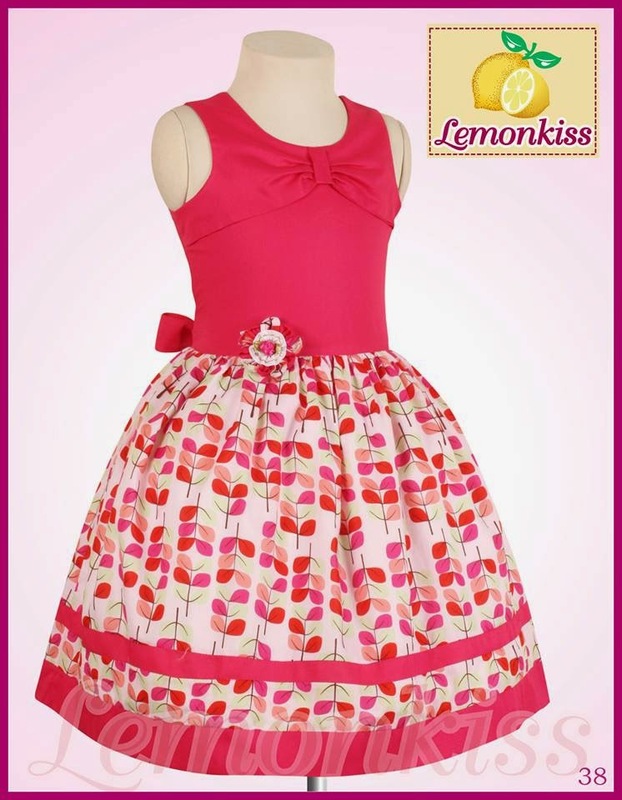 Look at these very playful, sophisticated and elegant dresses, pants and skirts they offer. 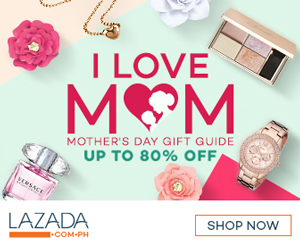 I want all of them for my baby ate.